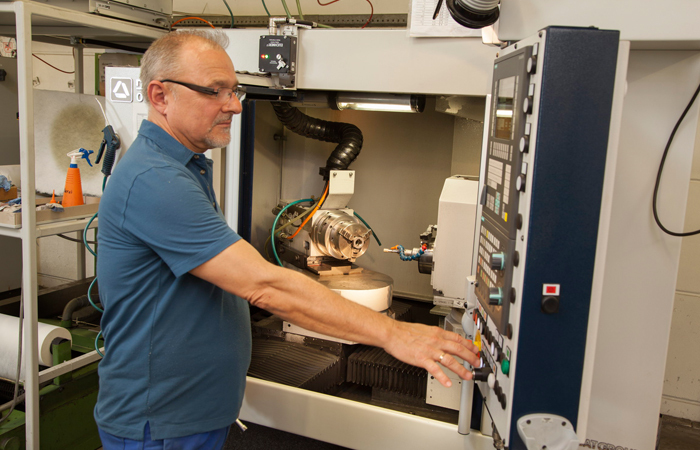 For more than 50 years, our design department has been developing deep-drawing tools for our transfer presses, planning pilot lots and rendering these individual tools suitable for series production. 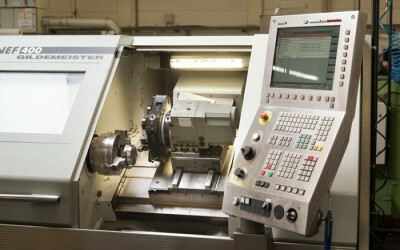 We use our expertise together with the latest CAD technology in tool design. 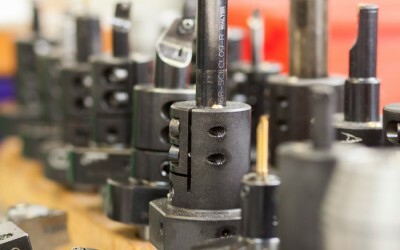 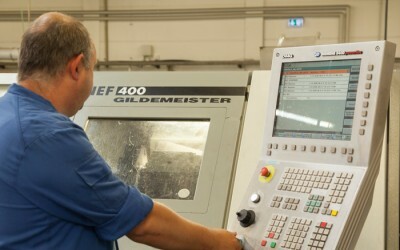 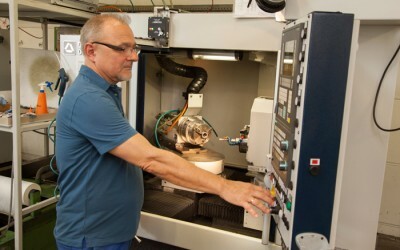 In addition to conventional tool production methods, we also employ modern computer technology using CNC data. We also take into account customer specifications and data in design and toolmaking. The tools produced in this way are the basis for series production on the multiple die press.